It was my Birthday yesterday and I had a fantastic day made really special for me by my family..... This is why I am a bit late posting my blog this week. 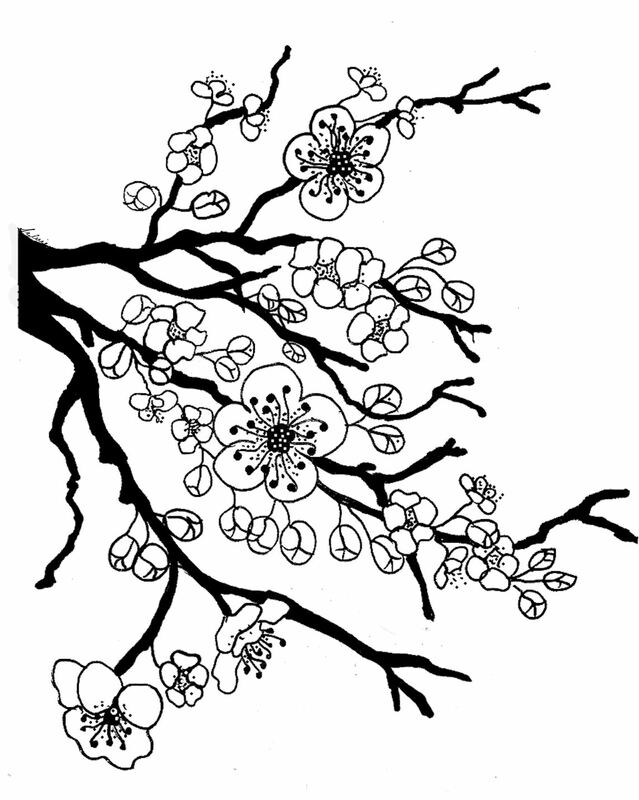 Today I have drawn an oriental type image for use on your cards and projects. Happu Belated Birthday! Sounds like you had a wonderful day. Thank you for the freebie! Love your talent! hear you had a wonderful day with your family. Thank you for the marvellous digi. i love it. i just love digi's of flowers, plants etc. Thank You Sylvie! This is an awesome image! I love what you've done with it on your card! It's perfectly Asian! Love the MS punch (I don't have any yet)and that ribbon is a perfect compliment to your beautiful image! Sylvie: Happy, happy, happy birthday (belated). Can tell from your post that you had a blessed day. Family and friends make celebrations even more meaningful. Hope you had a fabulous time, thankyou for such a lovely delicate image. Happy Belated Birthday Sylvie! i hope it was wonderful. 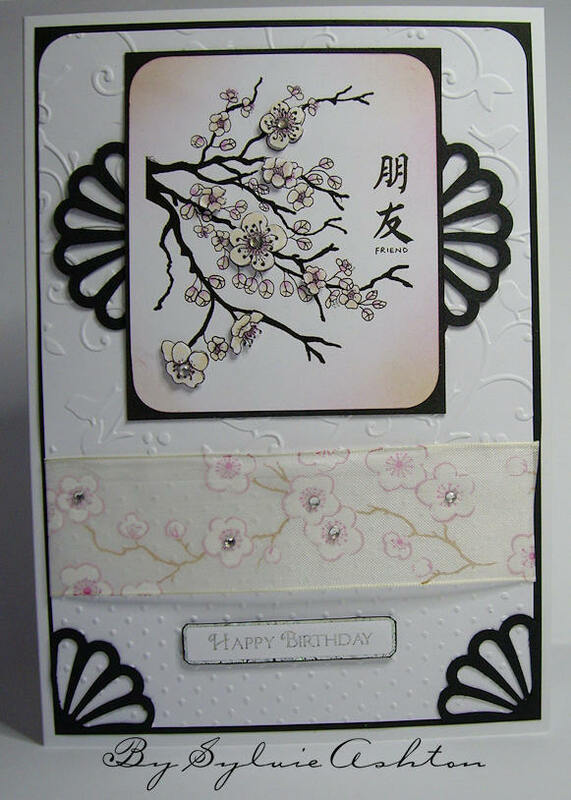 Thank you so much for the blossom image... it is gorgeous! This is just gorgeous, thank you so much Sylvie! I love this digi stamp. Thank you so much for sharing. I used this image today - here is my blog post. Thanks so much for the image. Thank you for the freebie. You have a lot of really good ones. Thanks so much for sharing this! It was exactly what I needed for my project! 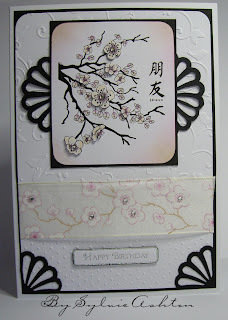 I have posted a card that I made using it on my blog, if you care to look! :0) Thanks, again! I have been looking for a digi like this for AGES! it is lovely, thanks so much, keep up the good work!